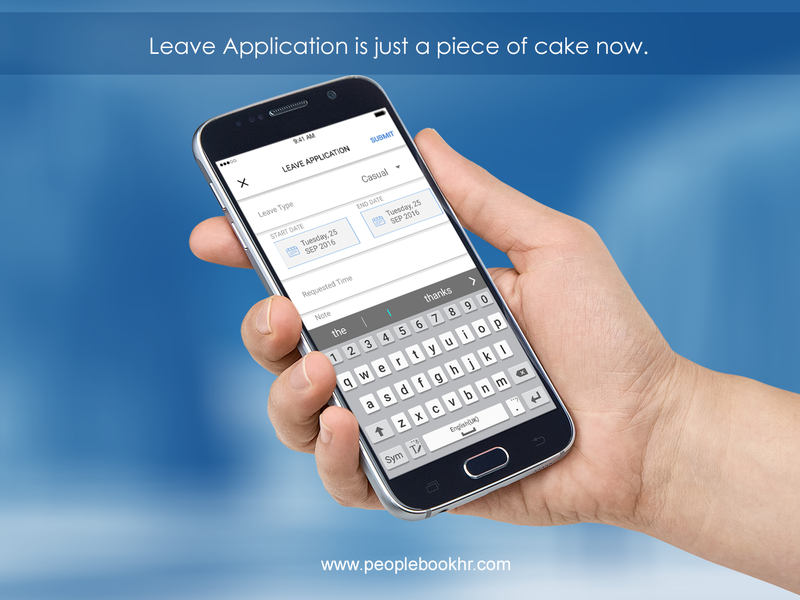 An application based solution to manage your human resource combined with reporting mechanism. 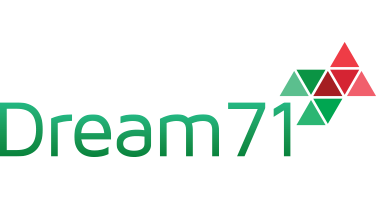 A timely solution to upgrade and modernize your HR team to make it more efficient and effective by utilizing every resource. As your organization grows, responding in real-time to one-off requests can be virtually impossible. In order to facilitate the process, we are providing an application platform. 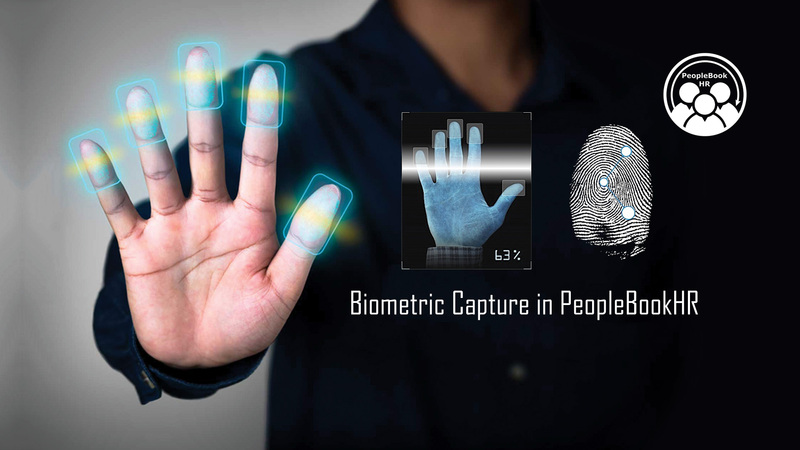 By this time all of us are indeed familiar with the biometric attendance policy, the system where we have to put our designated finger on the scanner. The scanner then reads the data and collects check in and checkout information. Problem is, the system is not automated meaning you have to collect the data and manually put it in the HR software to come up with the report and even to process in the payroll these reports needs to be sent manually. That is why, PeopleBookHR introduces the attendance management system along with other modules, where the check in and check out information is directly sent to the web application from where employers can monitor their employees attendances and also employees can see their status through the app. 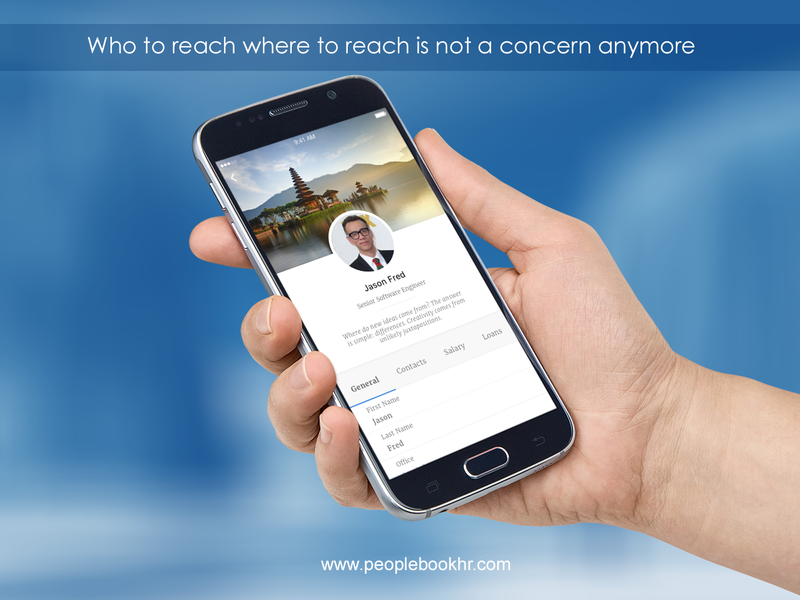 Simply by accessing www.peoplebookhr.com, an employee can check the attendance and have an insight of it. Not only that, employers have the access to check any employee’s attendance at any given moment. Also it gives the access to edit attendance history but only by the authorized personnel. 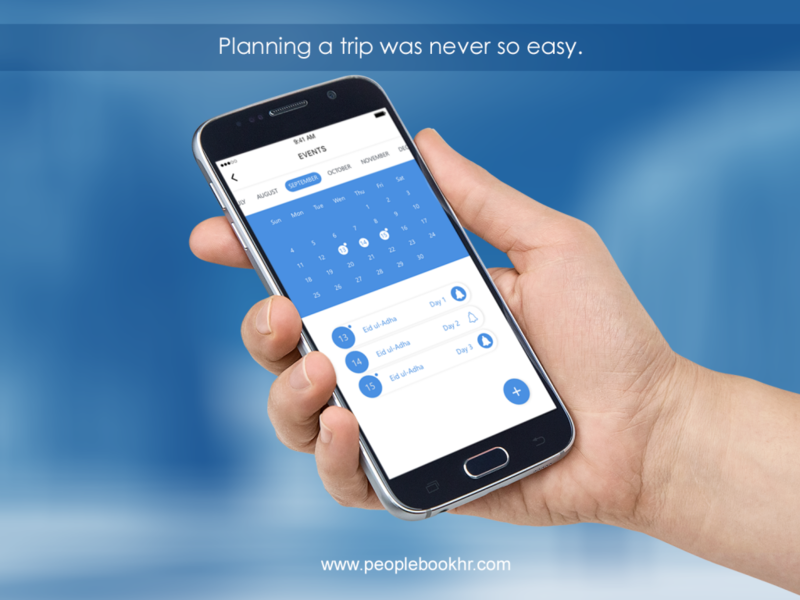 So, this app promises a revolution in attendance management. Time and attendance tracking is a key HR function. 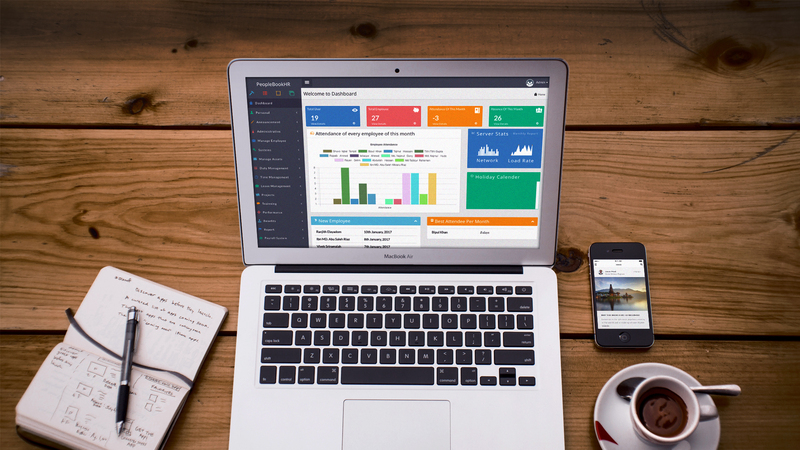 Use our HRM module to simplify your HR management tasks today. The Administration module is the central control module of the system for HR administrators. The module is packed with tools to enable smooth and organized HR management. Maintain employee records with this comprehensive employee database. 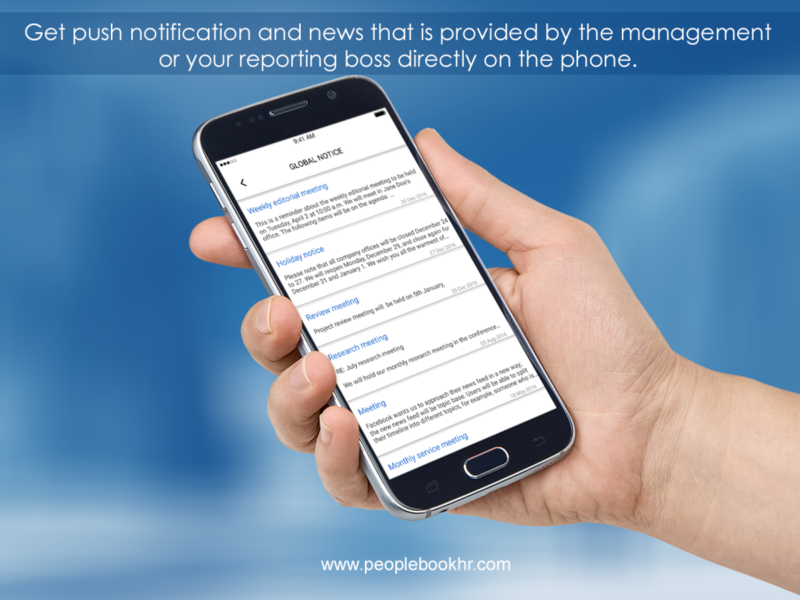 Increase your productivity and decrease reporting time when important personnel information is needed. High-quality personnel management is reflected in the productivity and success of your company. Replace your manual time and attendance tasks with our HRM module. Capture and manipulate time sheet and attendance data, save valuable HR time and eliminate delays in understanding workforce attendance trends. The evaluation of employee performance is a critical function for any HR department. Our HRM Enterprise module gives you the power to formulate and follow-through on effective employee evaluation. Support your enterprise through effective human resource management. This feature-rich module enables administrators and supervisors to create and manage employee training courses. The document manager is a system wide feature, which allows HR documentation to be generated from various points in the system. The document manager makes it easy to create, distribute and store documents that are confidential and/or specific to a particular function such as on-boarding a new employee, completing a performance review, or any other task. It is important to document all steps associated with handling discipline with staff. Now with our HRM module you can track and maintain all cases and actions with ease. Employees within the organization can easily access information related to payouts, income tax, leave status, company policies etc. They can apply for Leave online, they can view their pays lips, total earnings statements, PF and YTD statements. Details related to loans like installments paid, balance payable, etc. can also be viewed without having to wait for HR reverts. Thus you spend less time answering questions and more time pursuing the vision. HRMS takes the nightmare out of shift management. Attendance for the different shifts is automatically managed by HRMS, including temporary adjustment among employees working in different shifts, different overtime rates and different allowances for each shift. Similarly, Factory Rosters can be set up, either on a rotating basis or a non-rotating basis, and shift patterns defined. Employees are attached to rosters. Attendance Data is then analyzed with the defined rosters and the days absent, overtime, allowances etc are calculated automatically.